You won’t find many people that don’t like Disney’s 1992 film, Aladdin. 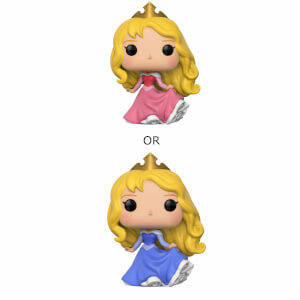 It’s a Disney classic, and it introduced us to the fifth official Disney princess, Jasmine! 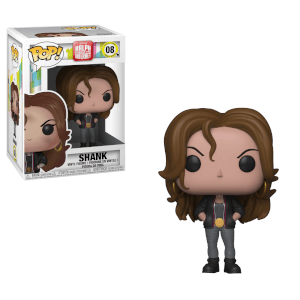 This isn’t the first time she’s been made into a POP, but we aren’t complaining! 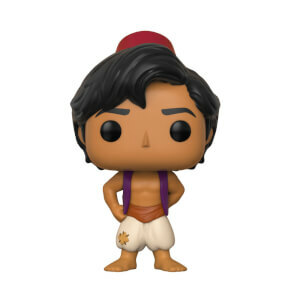 Grab this new Disney Jasmine POP! Vinyl for your collection now!